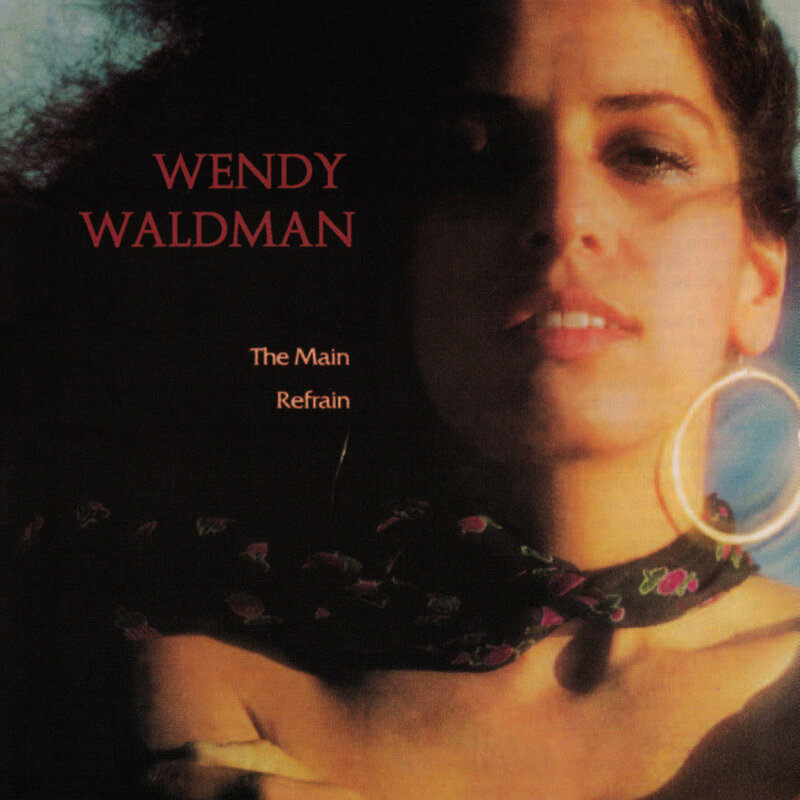 Wendy Waldman - Vocalist. Songwriter. Producer. Composer.